Look, I still cook stuff sometimes! 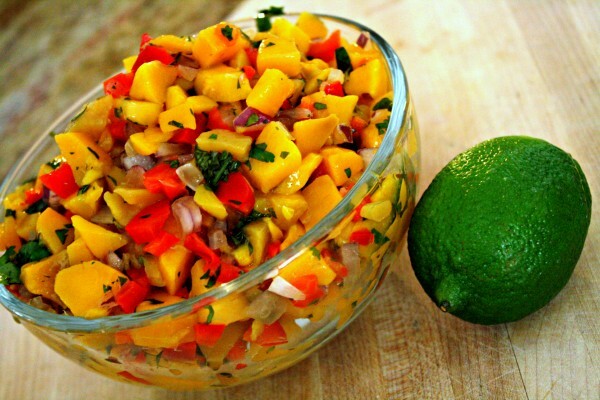 This mango salsa is something I’ve been making for years. It’s super easy, super fresh, and super yummy. Is it super annoying that I used the word “super” that many times? For the recipe, head over to the Eat My Charlotte blog, plus a list of some the versatile ways you can use mango salsa in all kinds of dishes.